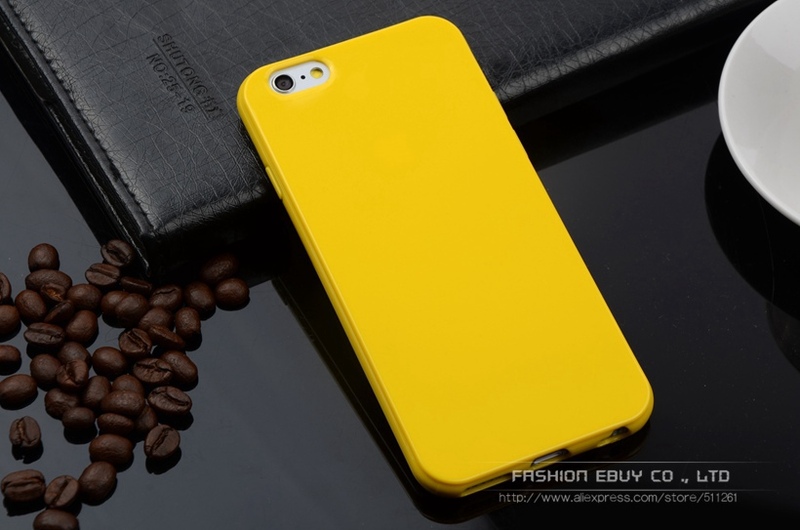 – Perfect access design for speaker, buttons, camera and ports, anti skidding surface. 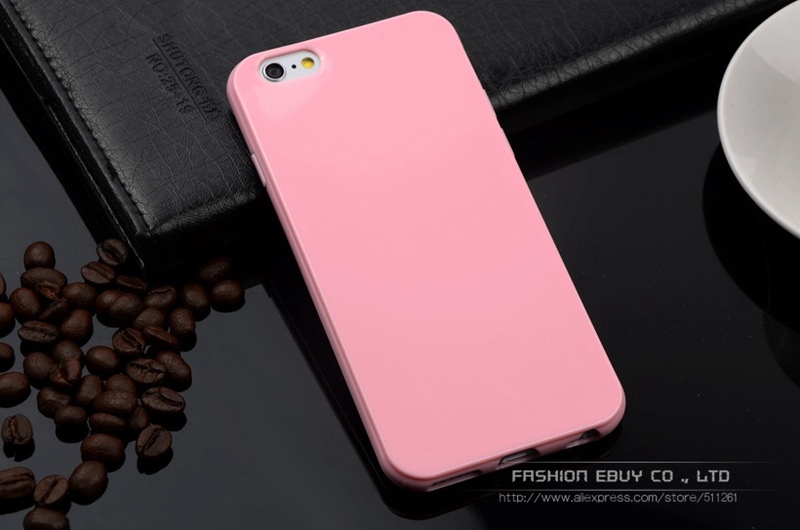 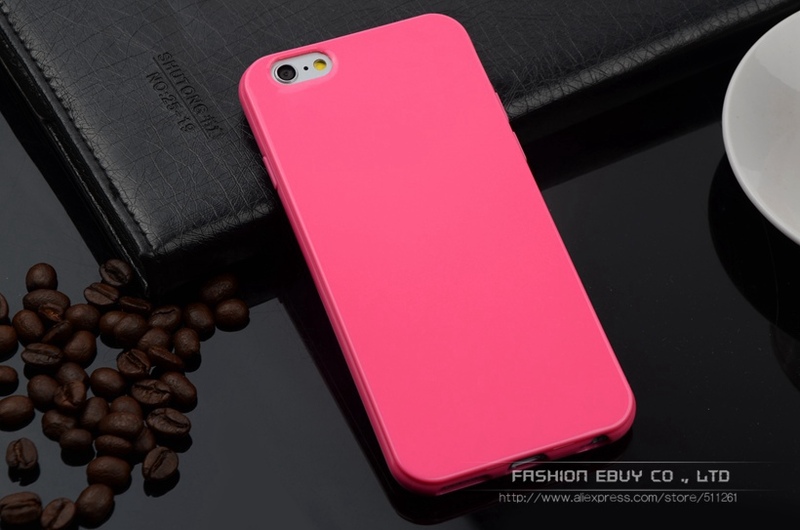 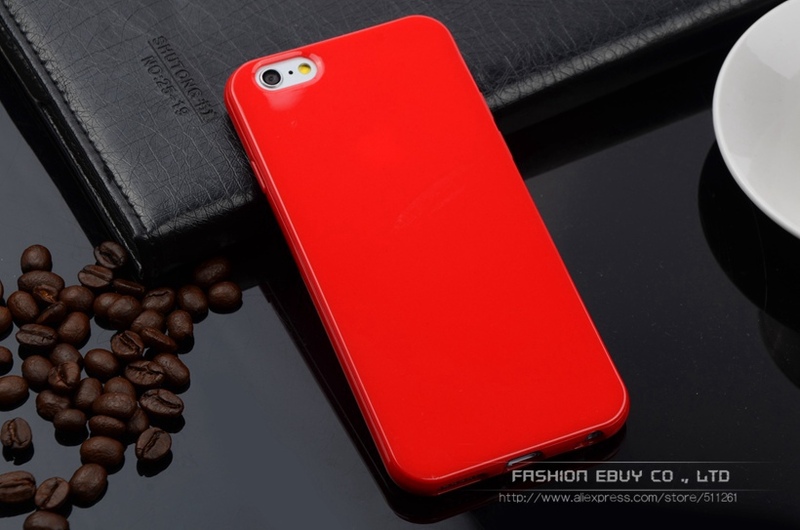 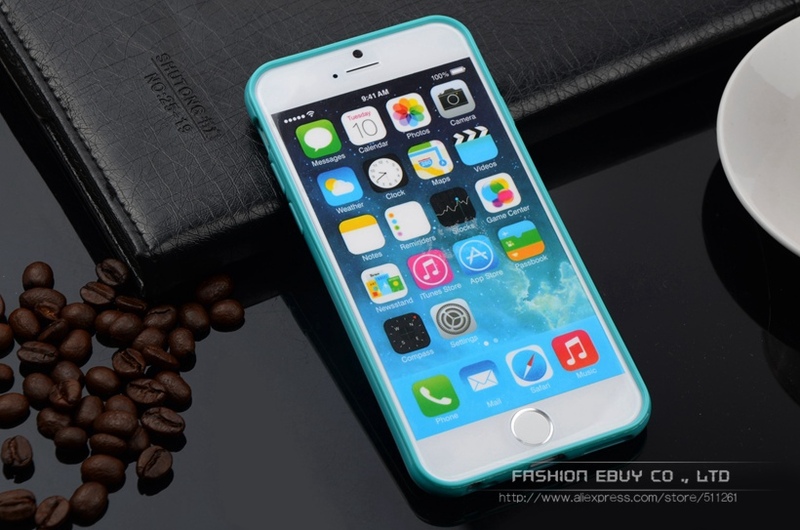 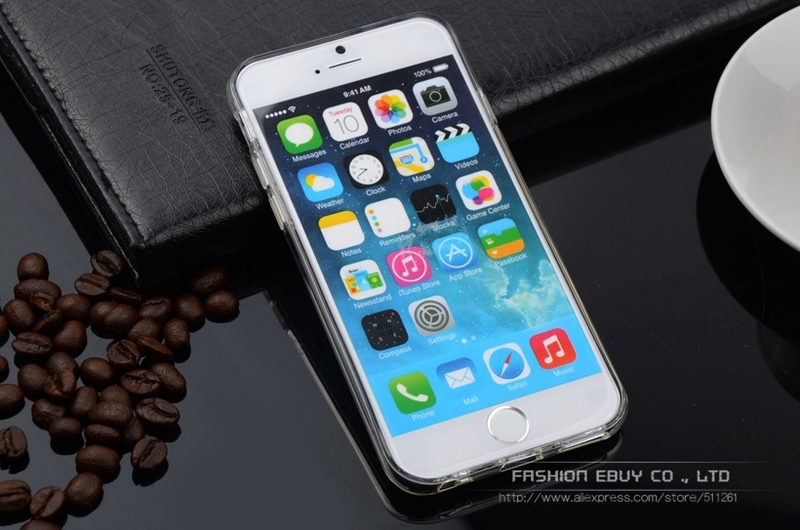 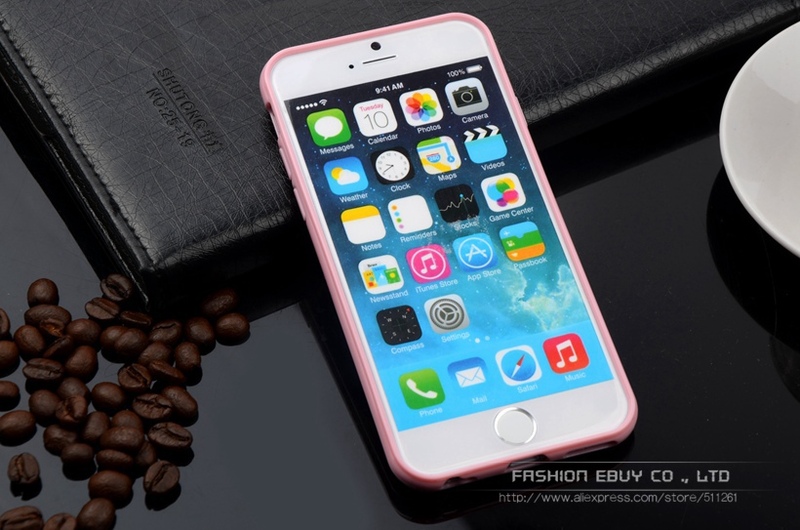 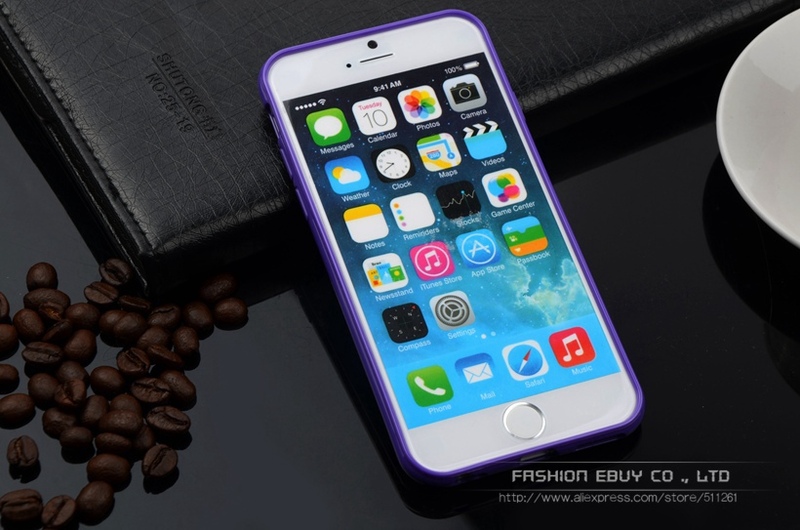 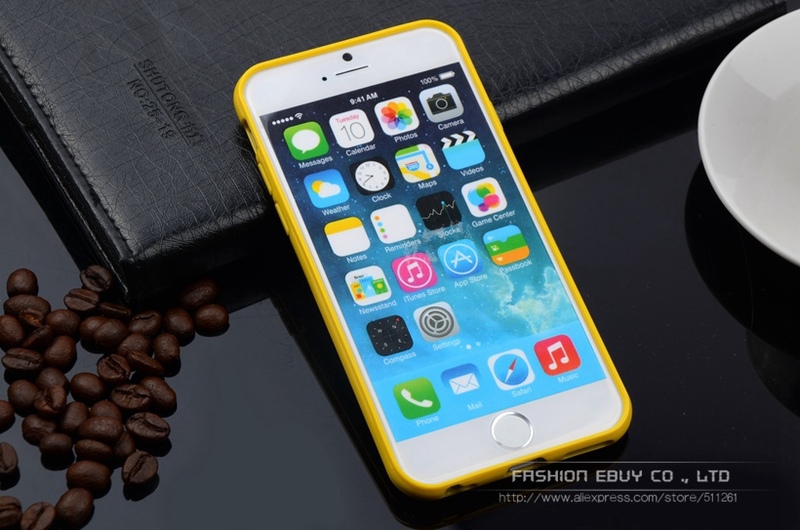 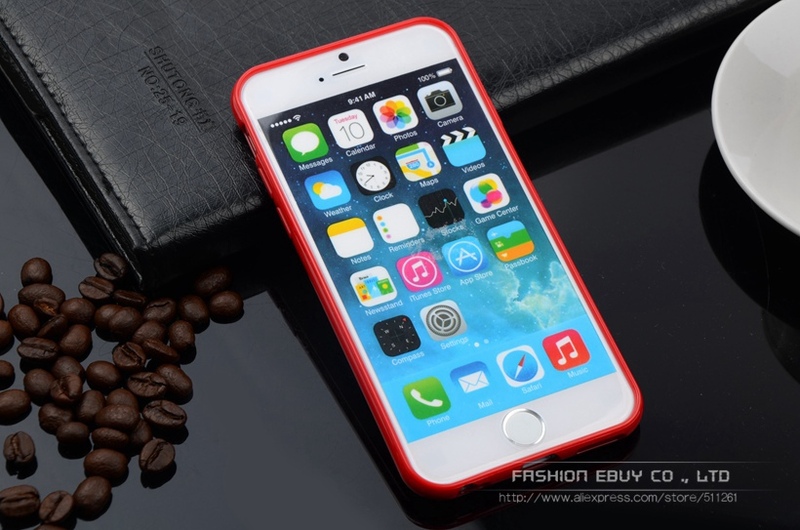 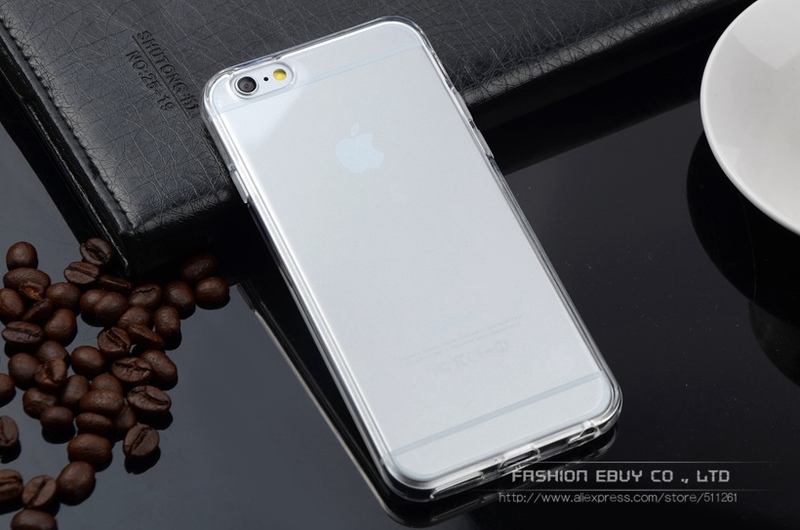 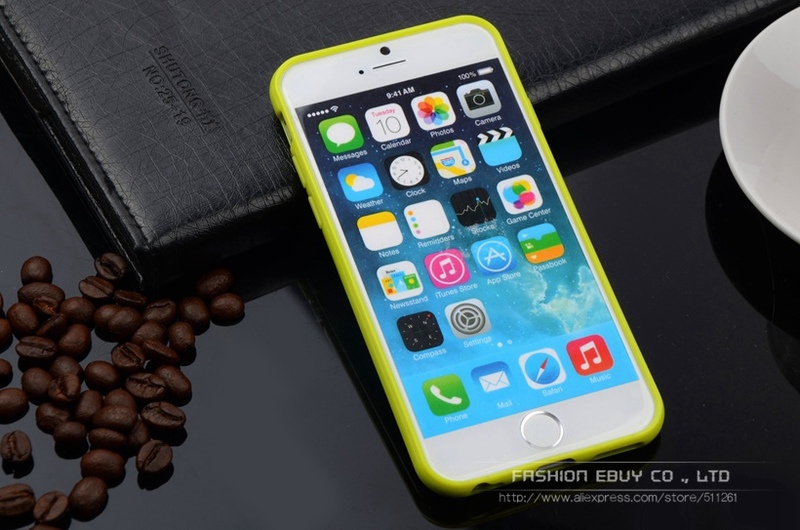 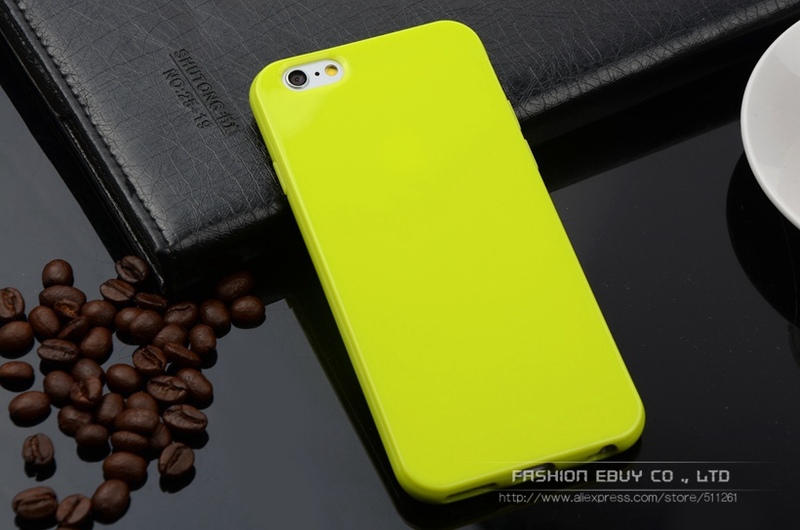 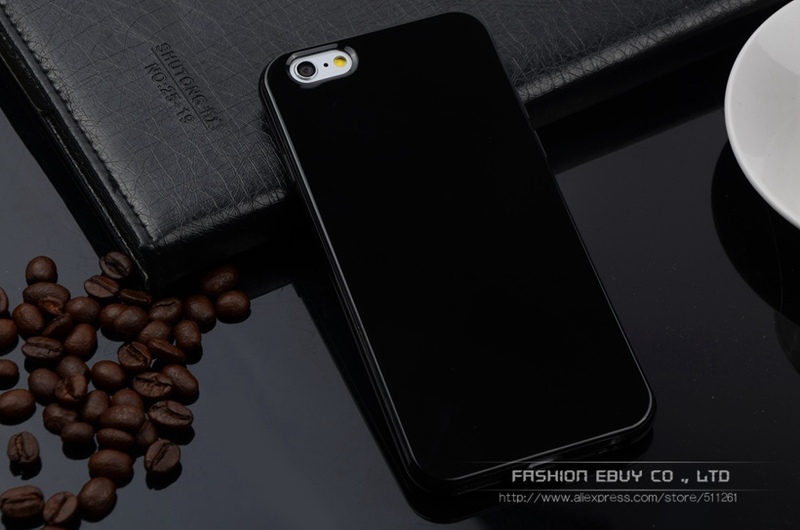 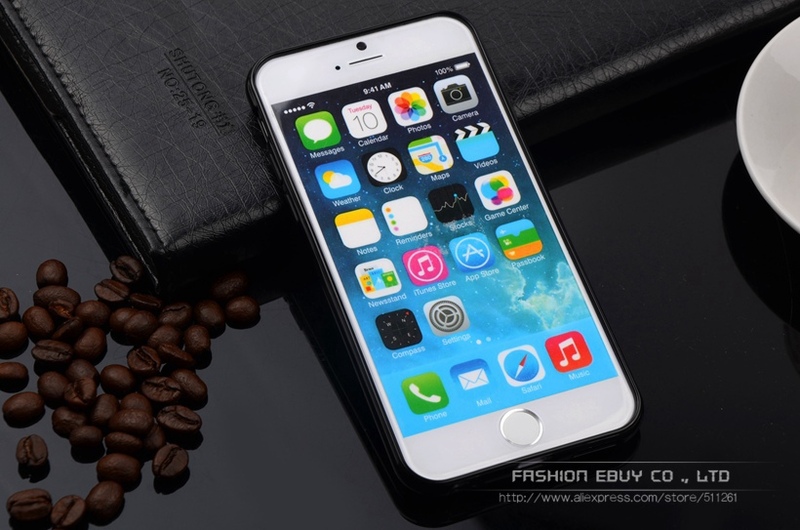 – Lovely candy color case, make your case look elegant appearance. 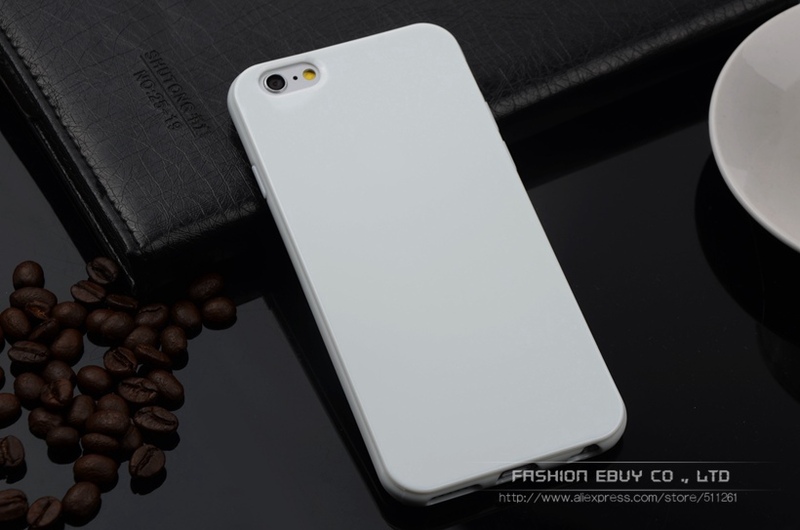 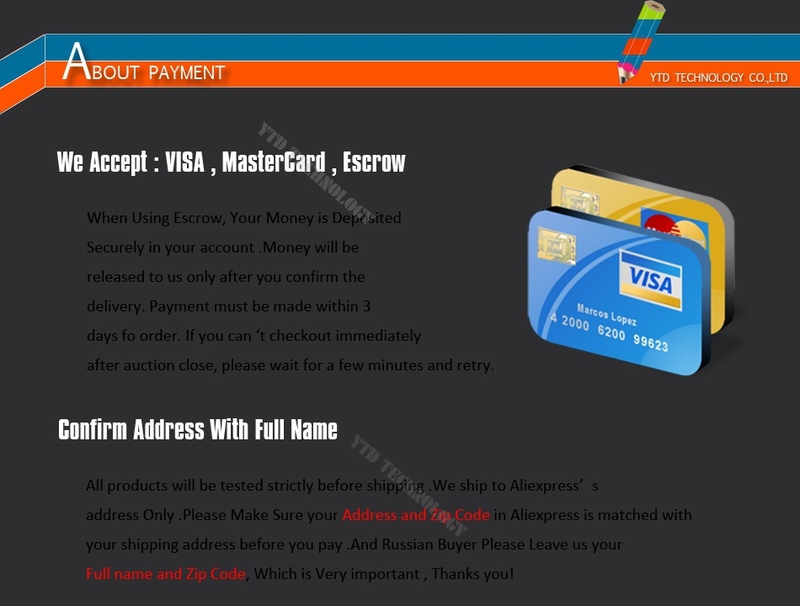 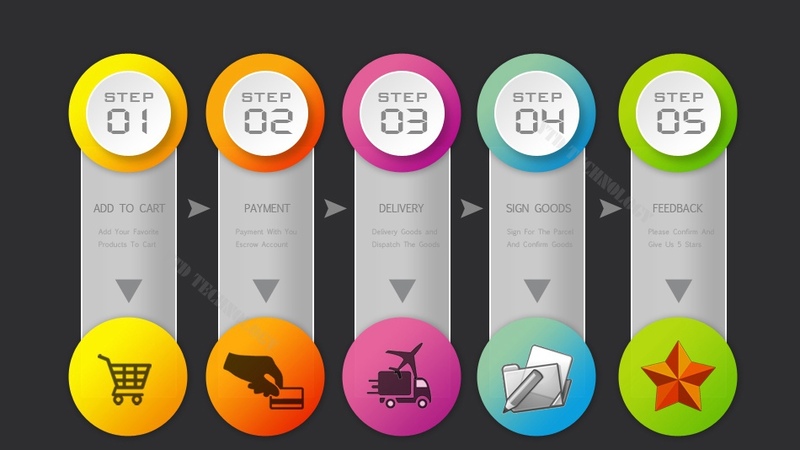 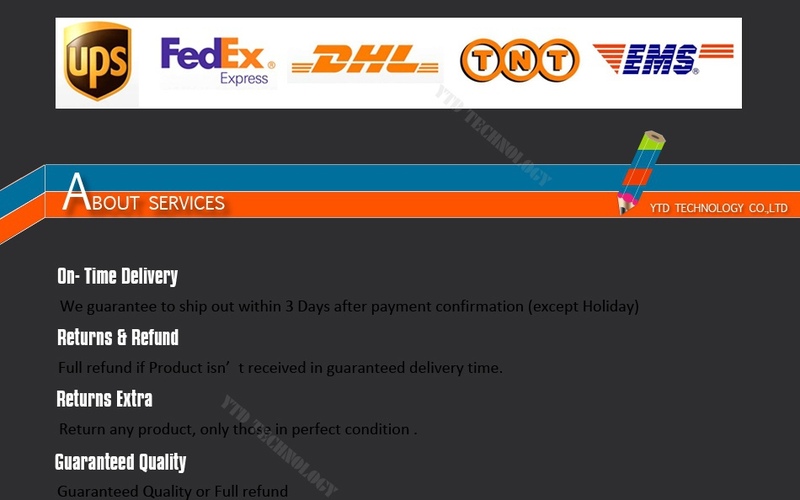 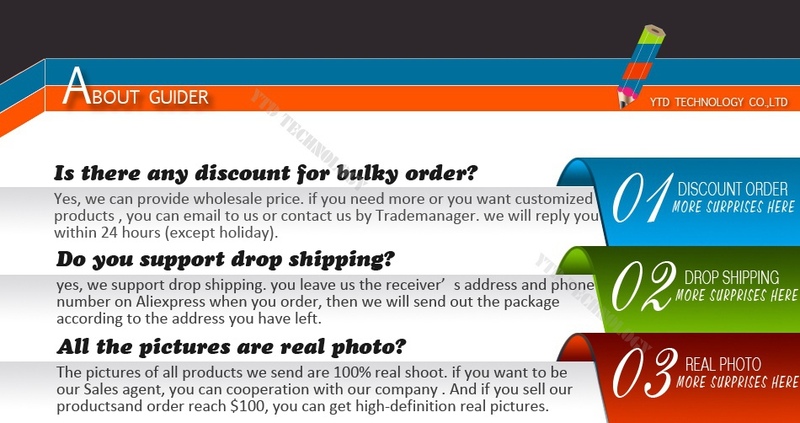 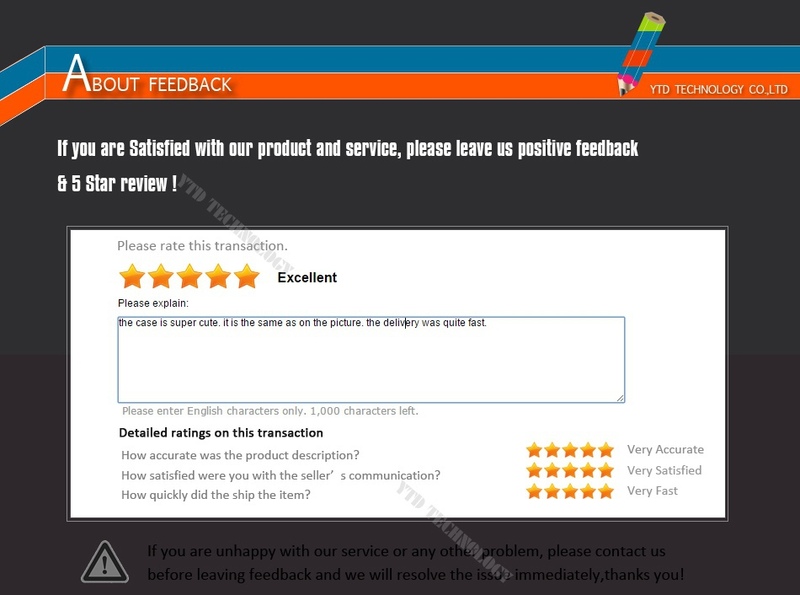 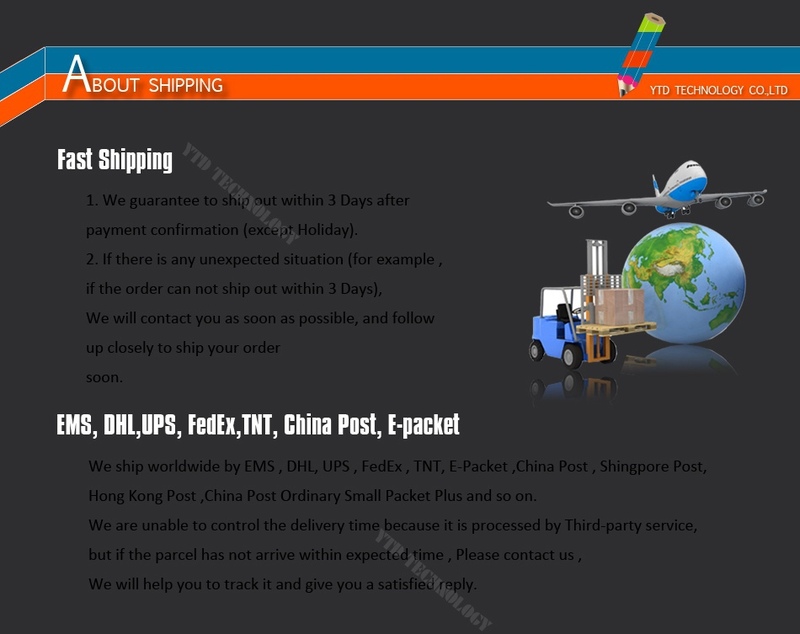 – This product is made of high-quality Soft TPU Material.